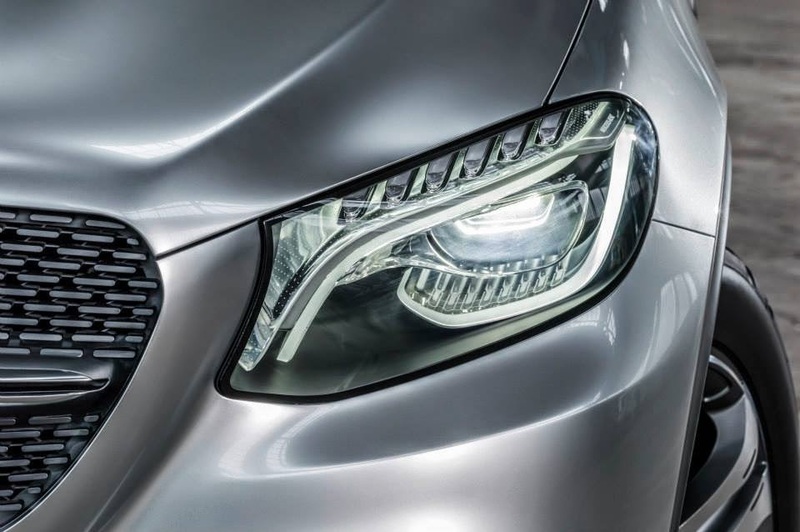 Mercedes-Benz started the four door coupe styling trend back in 2005 when they launched the CLS-Class. 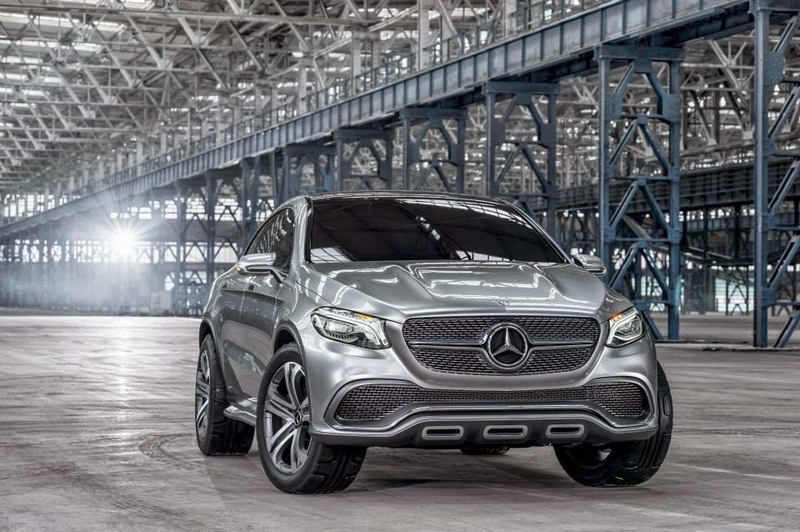 Well taking that one step further they have carried that trend into SUVs. 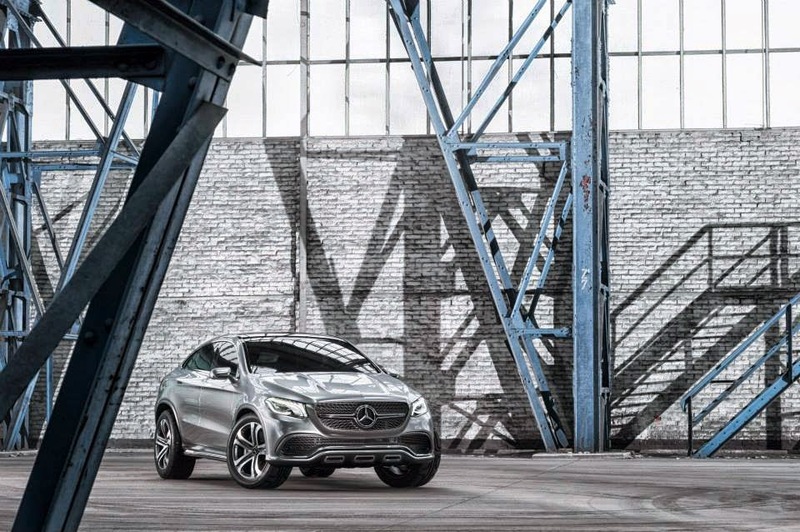 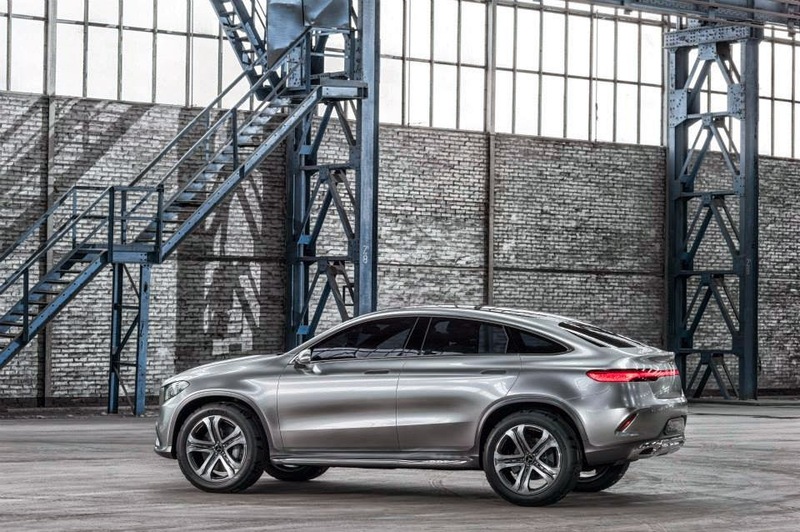 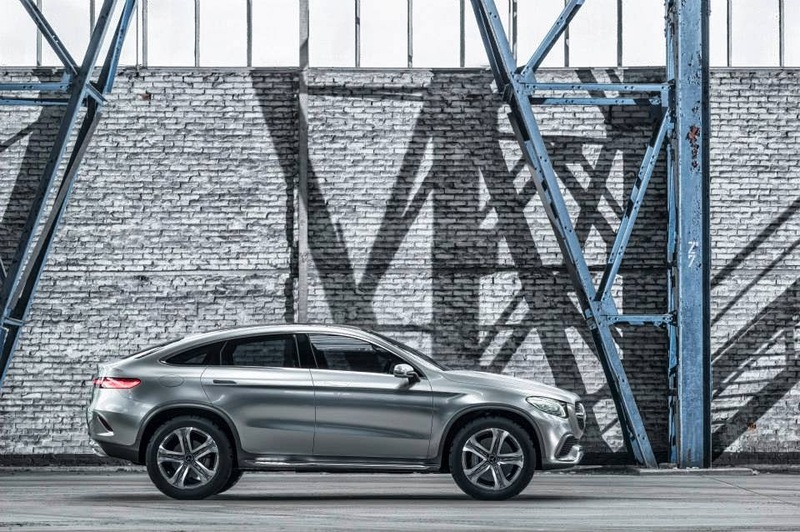 This is the first we’ve seen of a Mercedes-Benz SUV with coupe styling. 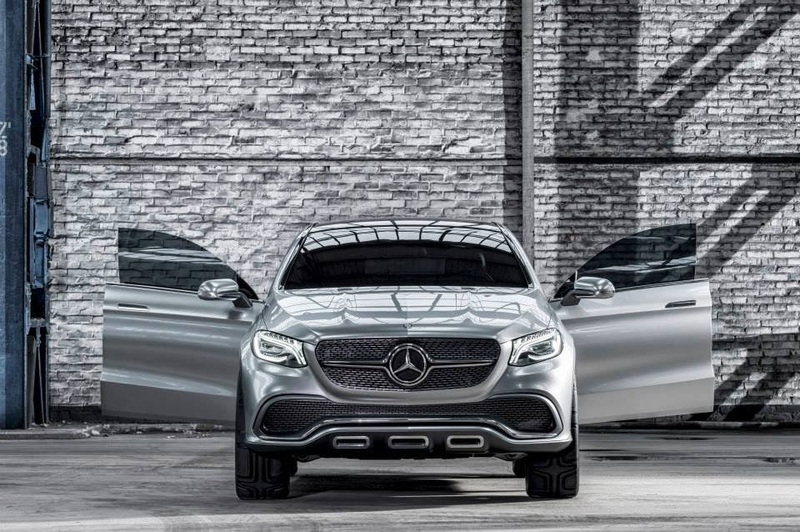 It was rumored a few years back that they were working on something based on the M-Class. 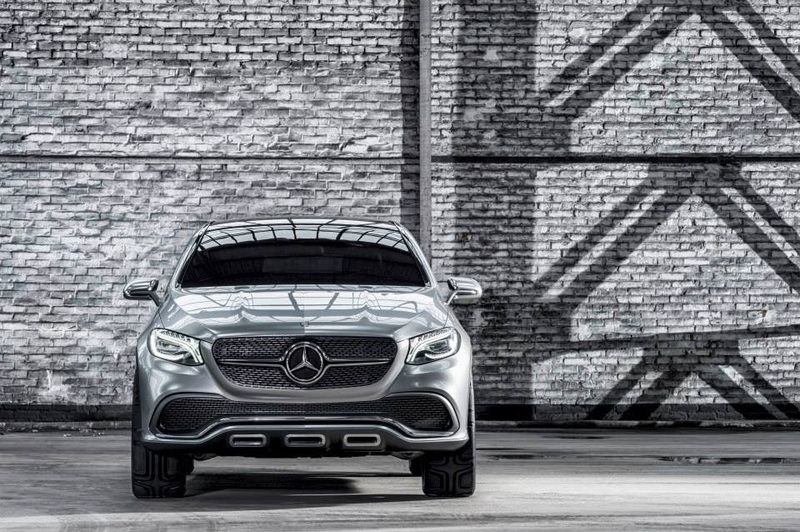 However, this is a drastic departure from what a normal M-Class looks like. 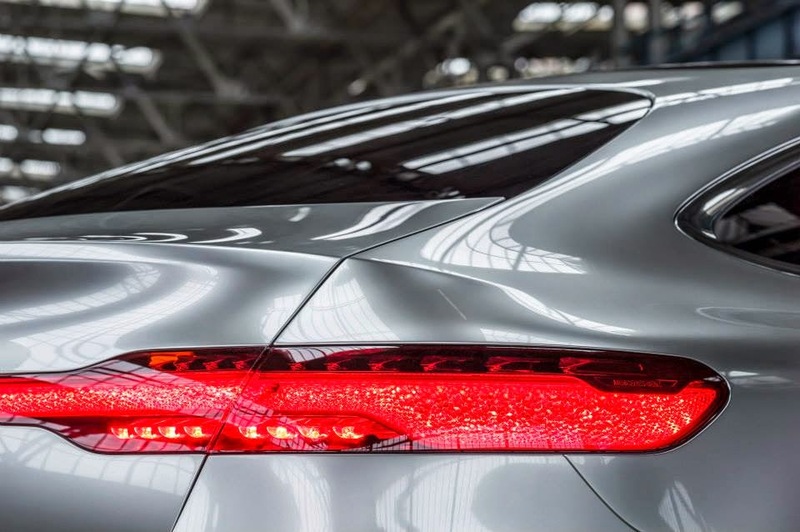 We are hoping that this car will retain a lot of its design elements if it goes into production. 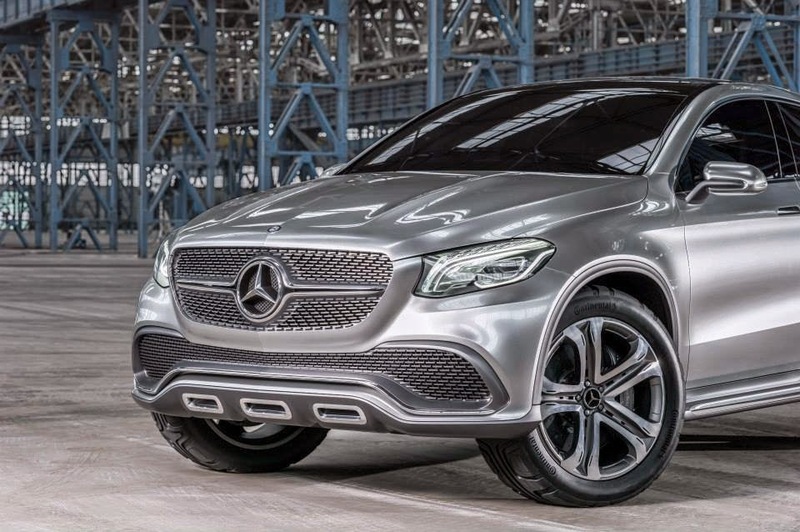 So far we are assuming it will be called the MLC, and who knows maybe a couple version of the GLK-Class will be next. 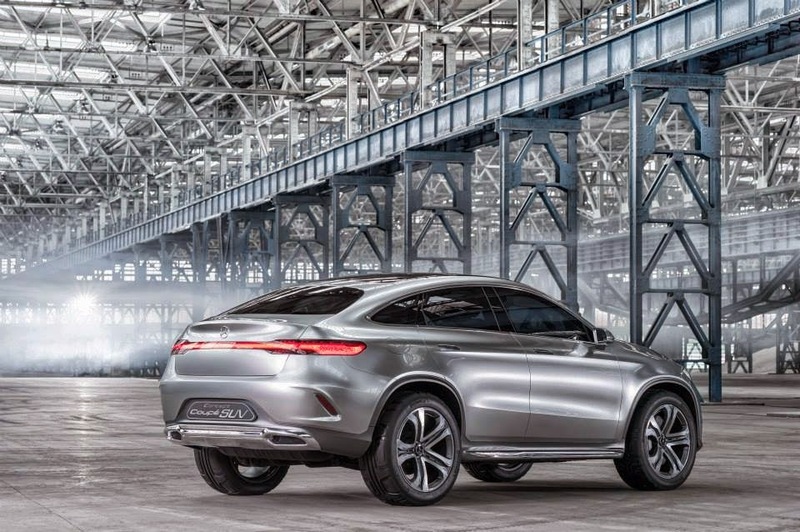 Considering no interior photos have been release we would assume it would look rather similar to an M-Class. 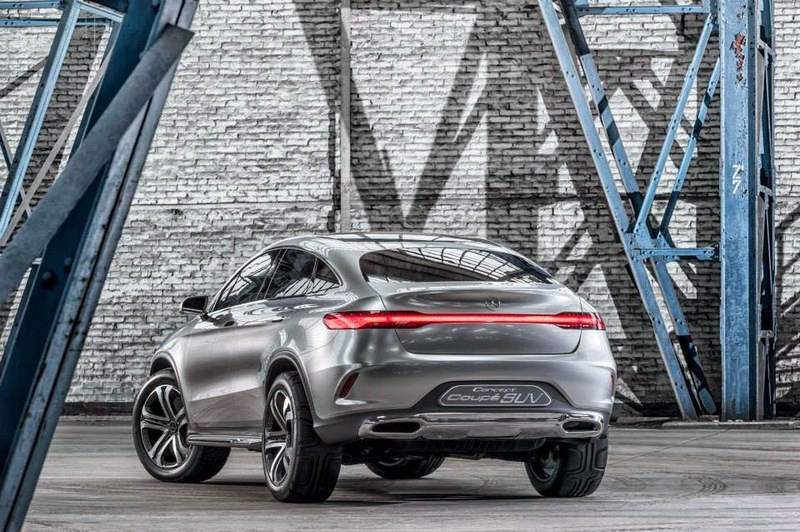 Also, it’s no secret that this is Mercedes-Benz answer to the X6, and we can’t wait to see what AMG’s answer to the X6M will be! 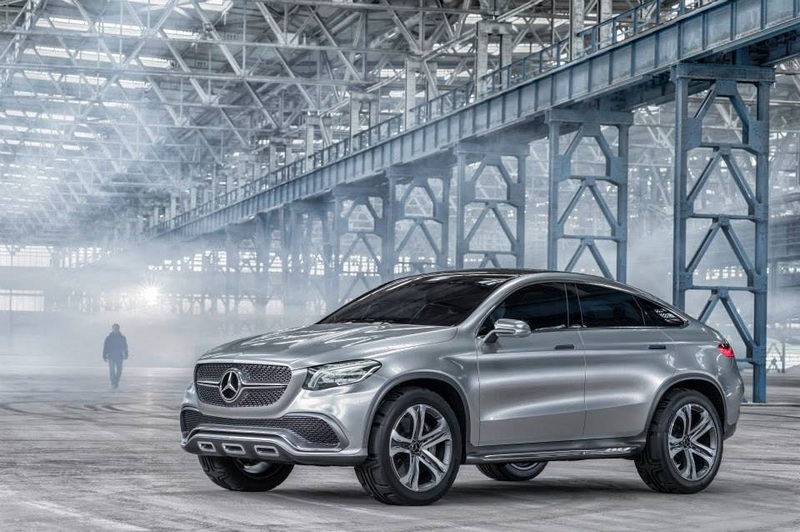 Currently, the power plant is a 3.0 liter bi-turbo V6, which is the same motor that will be in a 2015 ML350.